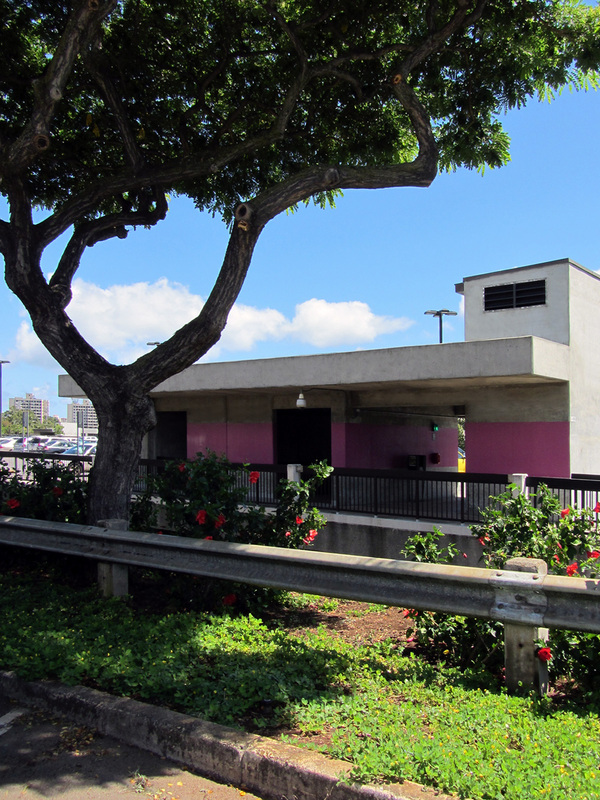 Routes serving the Mānoa campus include: 4, 6, 18, 80A, 85, 85A, 90, and 94. Regular day students at UHM who have paid their student fees qualify for unlimited free bus fare during the Fall and Spring semesters through the U-Pass program. Currently administered by the Associated Students of the University of Hawaiʻi (ASUH), the program is in effect through Spring 2012. A U-Pass sticker is available with the presentation of the student’s ID card at the Ticket, Information & ID Office at Campus Center. Read more about U-Pass.